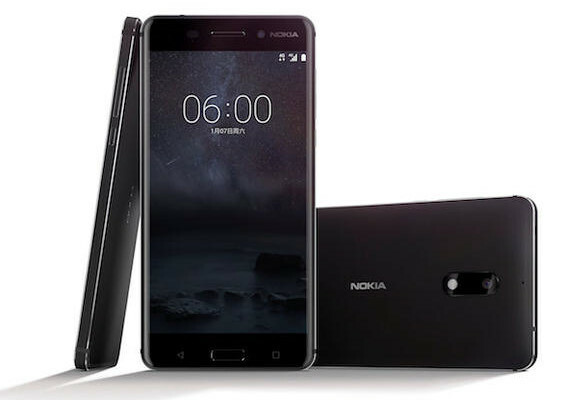 Nokia 6 is the first Android smartphone from the Finnish giant. The former market leader has marked its re-entry in the smartphone world with a budget Android smartphone. Nokia has plans to launch 6-7 new Android smartphones in 2017. The first smartphone in this lineup is the Nokia 6, hitting the mid-range with decent specs and price. 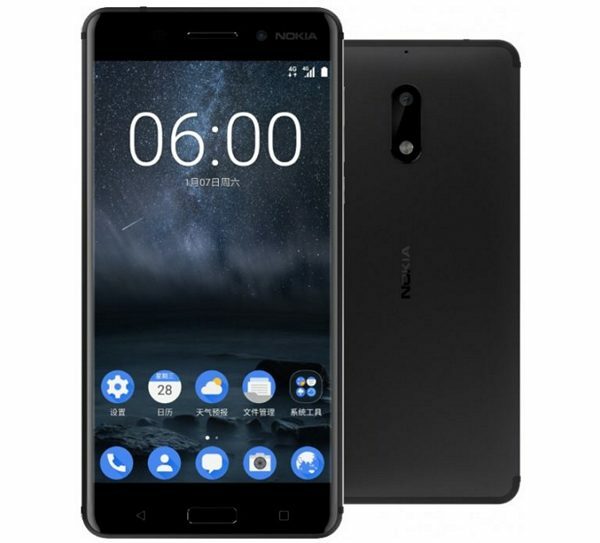 HMD Global has licensed the Nokia brand name for use with smartphones. It is made up of former Nokia veteran employees. The Nokia 6 comes with a 5.5 inch full HD in-cell IPS LCD display, resulting in a pixel density of ~401 PPI. This is a pretty standard spec that we have seen from almost every other company. The display features a 2.5D curved Gorilla Glass for an improved viewing experience. The device features an octa-core Qualcomm Snapdragon 430 processor and Adreno 505 GPU. The phone features 4 GB RAM, which should be more than sufficient for almost every user. The internal storage is fixed at 64 GB, which can be expanded up to 128 GB using a microSD card. Coming to the imaging, the Nokia 6 comes with a 16 MP camera on the back with an f/2.0 aperture, Phase Detection Autofocus and dual LED flash. The device also features an 8 MP front camera with an 84˚ wide angle lens and 1.12um pixel size. Other features include a fingerprint sensor on the front, which also doubles up as the home button. The phone comes with capacitive navigation buttons. Nokia 6 also comes with dual speakers – one on the top and the other at the bottom. It features smart amplifier chips, apart from Dolby Atmos for enhanced sound. Connectivity options on the phone include dual SIM, 4G VoLTE support, Wi-Fi b/g/n, Bluetooth 4.1 and GPS. The phone is powered by a 3000 mAh battery. HMD will be selling the Nokia 6 in China for now. The phone is priced at CNY 1699, which is approximately $245 or Rs. 16,800. The phone will be exclusive to China, but it is a significant pointer as to what you can expect from future Nokia Android phones.